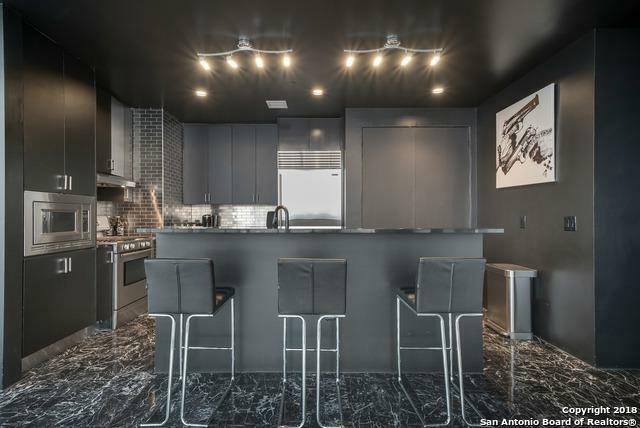 Luxury condo living in the heart of San Antonio with a Vegas feel! 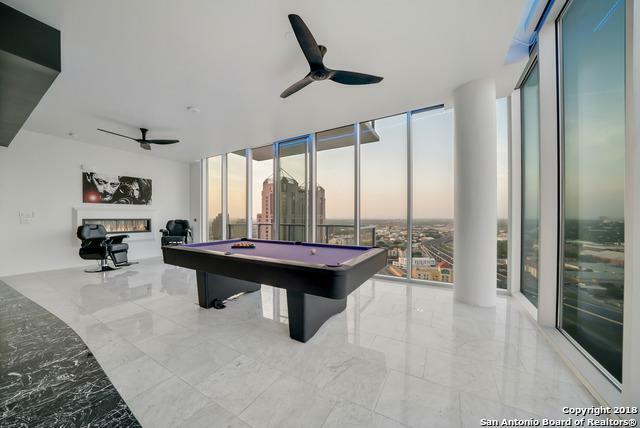 This incredible condo has been completely remodeled with extremely high end materials, and unique fixtures throughout. Control all of the lighting with your ipad and change to any color you want, the shower fixtures and toilets are all digital. 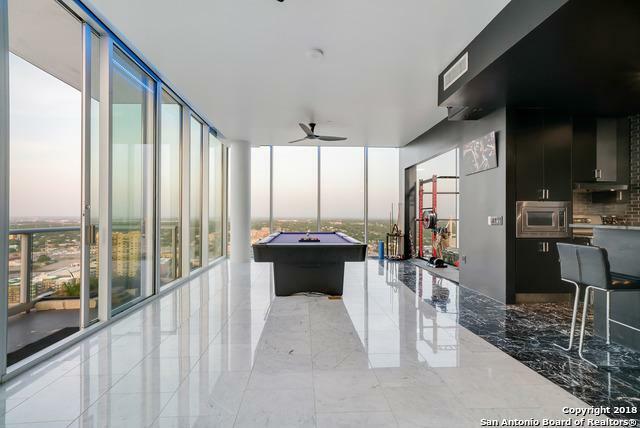 This property is a corner unit facing north with incredible sunrise views and gorgeous night views of the night life in San Antonio. 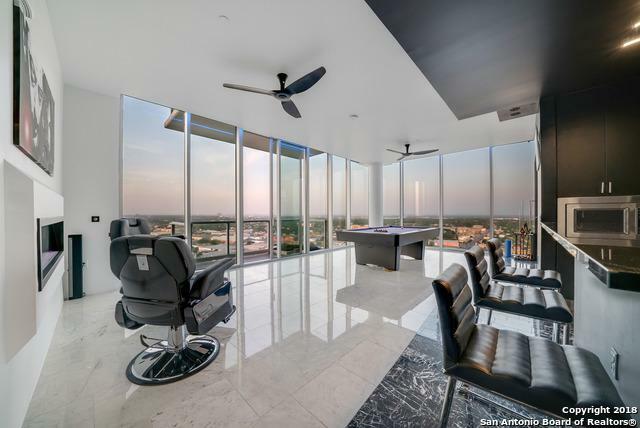 Listing provided courtesy of Jason Martin of Keller Williams Heritage.